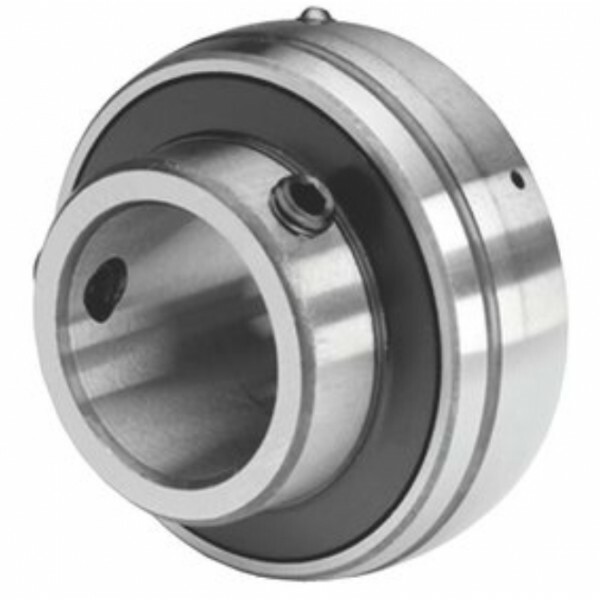 Insert bearings, also known as Y-bearings, are based on sealed deep groove ball bearings but have a convex outer ring and an extended inner ring with a locking mechanism that enables easy mounting onto the shaft. 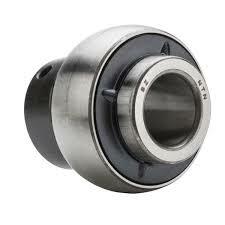 Insert bearings are commonly used for heavy applications. 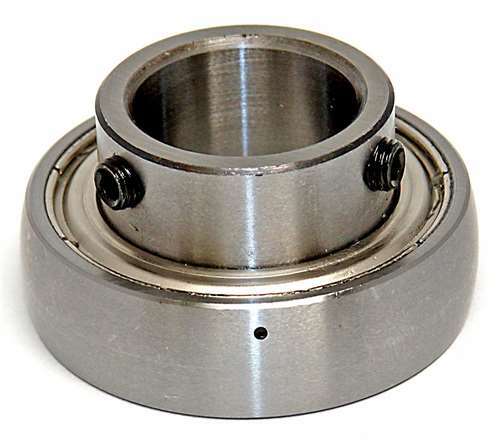 The bearings are inserted into a housing unit that comes with the bearing. 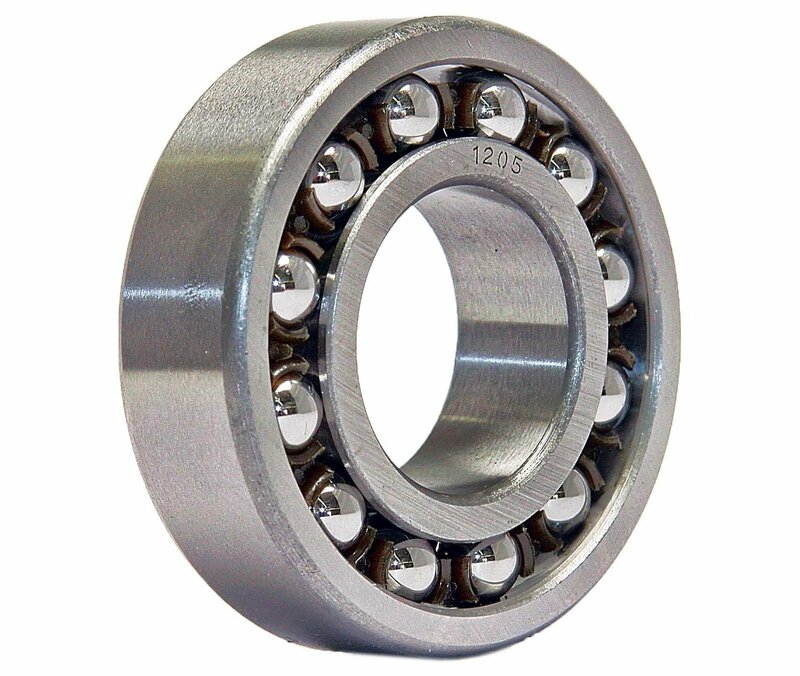 Insert bearings offer convenient installation and mounting, and are versatile for use in a wide variety of applications, including on conveyor and handling systems, agricultural machinery, textile equipment, and other heavy mechanical appliances.